Invest Openly: Are You An Honest Investor? Be Honest! Are You An Honest Investor? Be Honest! 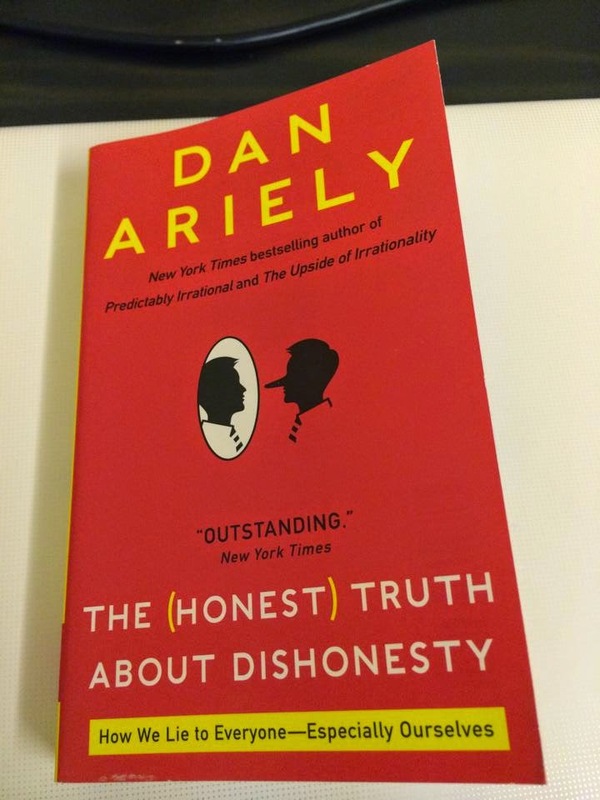 Sometime back, I bought a book from the MPH warehouse sales entitled The (Honest) Truth About Dishonesty (by Dan Ariely). The reason that I bought this book is because of its title which is honestly conflicting. It is a book about honesty or more bluntly, cheating. What the author trying to illustrate is that it is human nature to be dishonest (or tendency to cheat) when we are in the situation of conflicting of interest. So, it is not the question of whether we will cheat bur rather after we cheated, do we still view ourselves as marvelous human beings? You see. According to the author, it is human nature to cheat a little, not so much (so as to take the financial or equivalent motivation) but still can feel good about ourselves via self-justification (ego motivation). That explains why it is so hard to arrest the white collar crime as most of the time they cheated in numerous act involving smaller sum. I especially like one of the reviewer's recommendation about the book "Anyone who lies should read this book. And those who claim not to tell lies are liars. So they should read this book too". I'll read this book. He's a good writer and I enjoyed his "Predictably irrational". You should read that book too if you enjoyed this :) Thanks for the recommendation. B, I guess that's just being human and there are constant devil vs angel fight within our head!